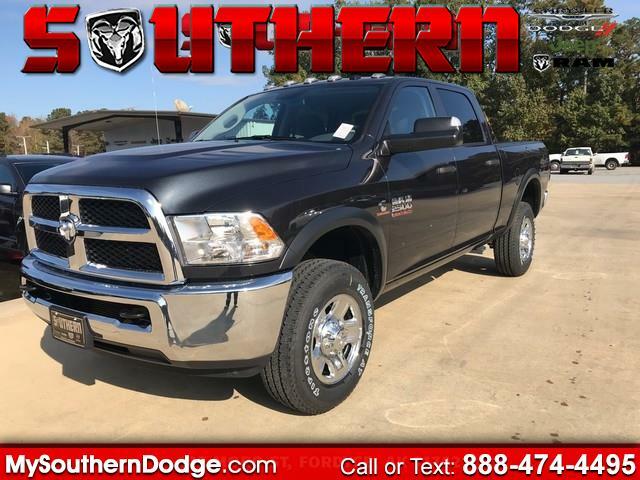 Contact Southern Chrysler Dodge Jeep Ram today for information on dozens of vehicles like this 2018 Ram 2500 Tradesman 4x4 Crew Cab 6'4 Box. When Ram created this vehicle with 4 wheel drive, they immediately enhanced the performance ability. Easily switch between two and four wheel drive to take advantage of the improved steering and superior acceleration. This vehicle won't last long, take it home today. You can finally stop searching... You've found the one you've been looking for. This is about the time when you're saying it is too good to be true, and let us be the one's to tell you, it is absolutely true.